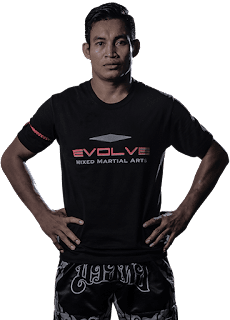 They are so many Muay Thai, BJJ and MMA champions at Evolve MMA and as it keeps expanding the number of world class instructors just keep growing as well. The students here are really lucky. On one side, you could see Muay Thai world champions teaching a class and on the the other side you could see a BJJ world champion teaching a class. 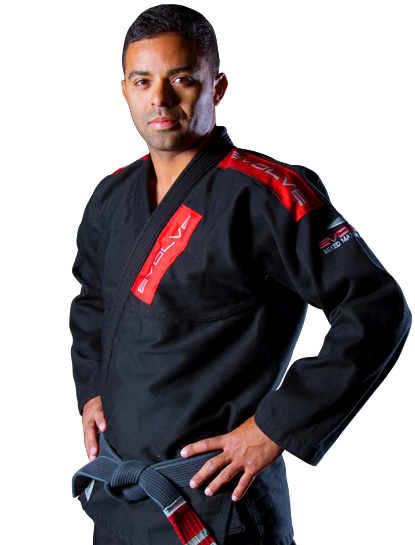 And, then you might run into a MMA world champion in the corner. Not to mention its top notch facilities. (see pictures below) This year, when I was training there, besides learning from several of my old coaches, I had the pleasure of training with following instructors. 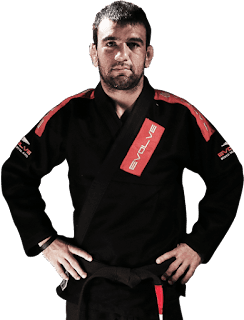 Besides stand-up fighting, this time I spent more time on the BJJ training. A new Muay Thai ring was added last July. 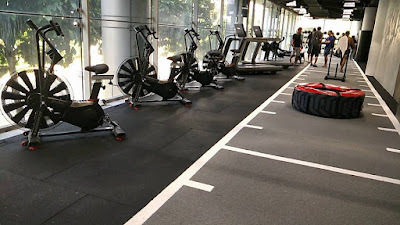 A new weight room/ physical fitness area was added also at the same time last year. 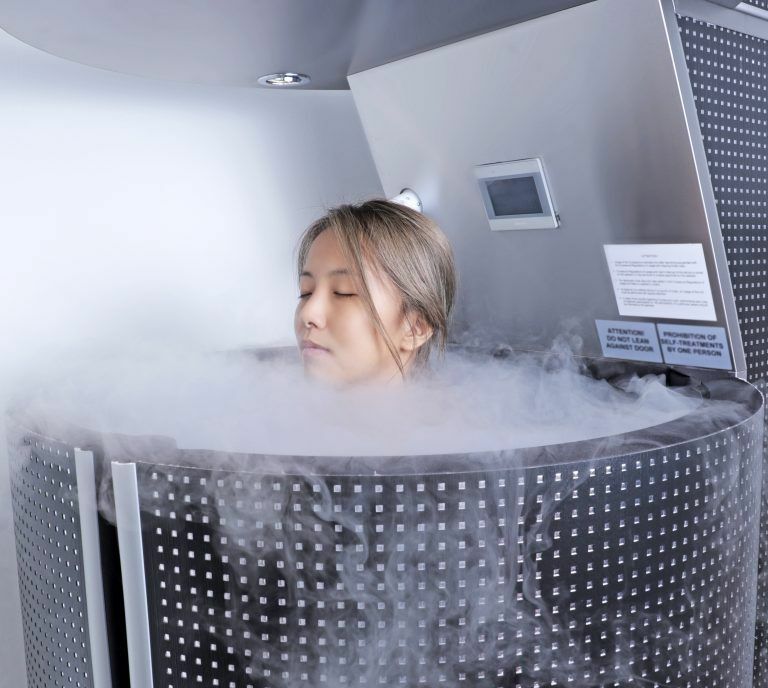 There is also a new Cryotherapy Recovery Center.